Image gallery that can be used to showcase images. It is fully responsive and works perfectly on all browsers and devices. Option to auto resize images. Title for each image , font color , size and family can be set. Option to define the carousel on top or bottom of the gallery. Option to either auto play or click to slide the images. Option to show or hide captions. Responsive Image Gallery is developed by Infyways. For any support and queries Click Here. For other Joomla! extensions please visit :https://store.infyways.com/. Please rate and review our extension at Joomla Extensions Directory. Click here to rate our extension. 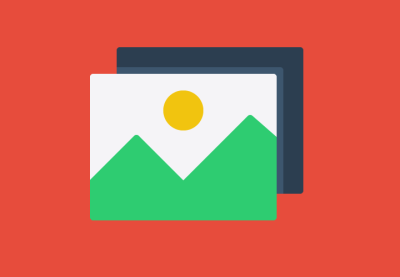 Responsive Image Gallery is released under the GNU/GPL v2 license. © 2019 Infyways Solutions All Rights Reserved.